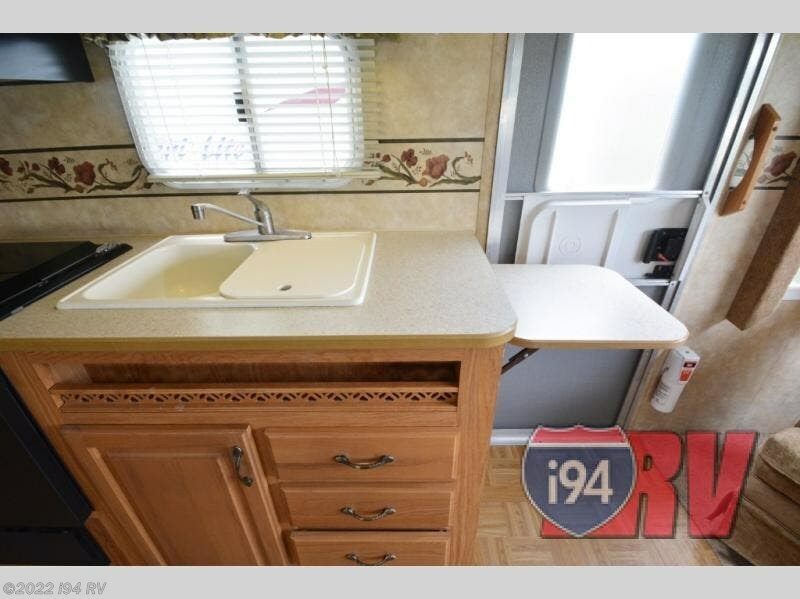 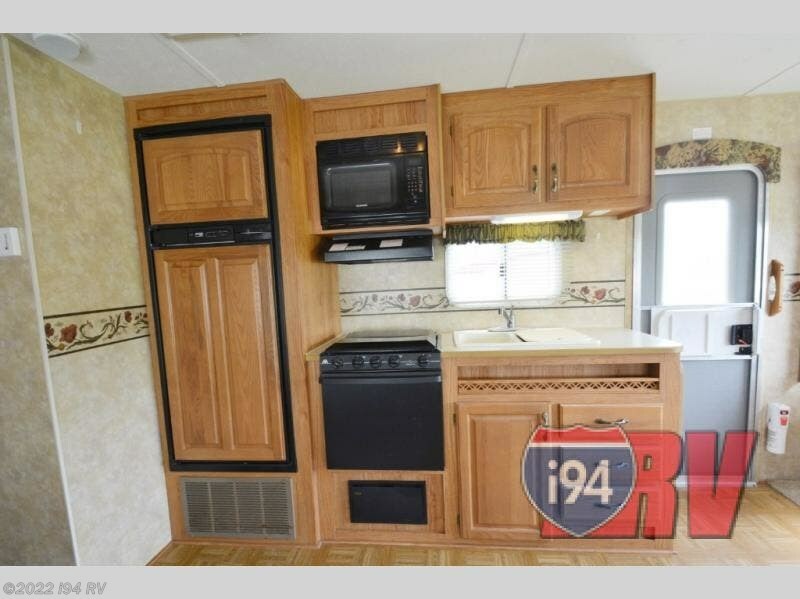 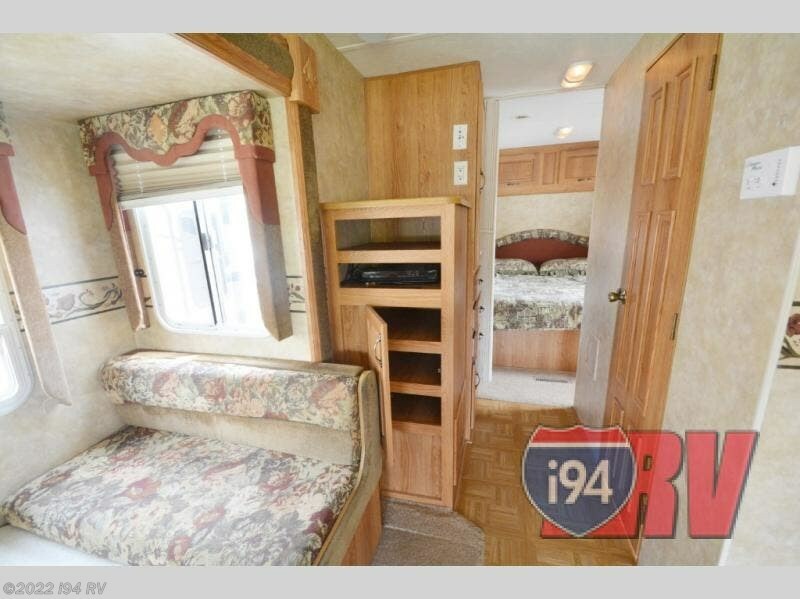 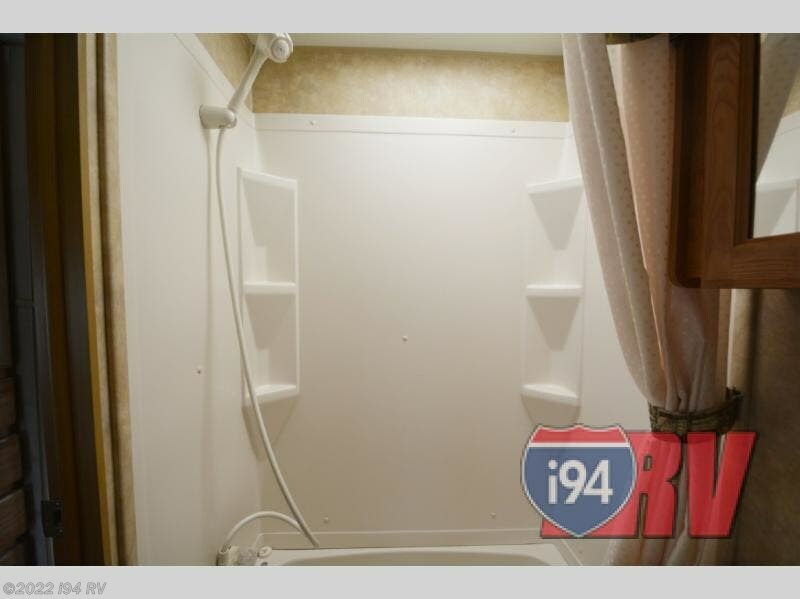 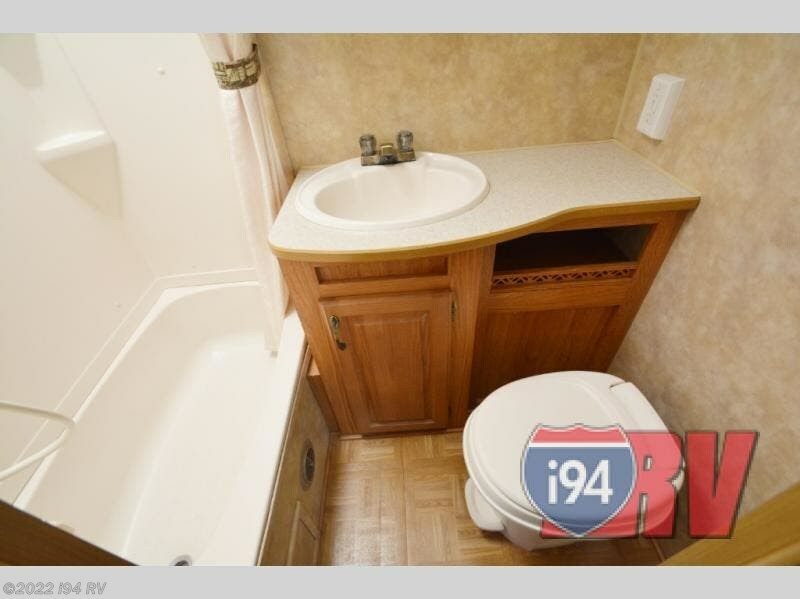 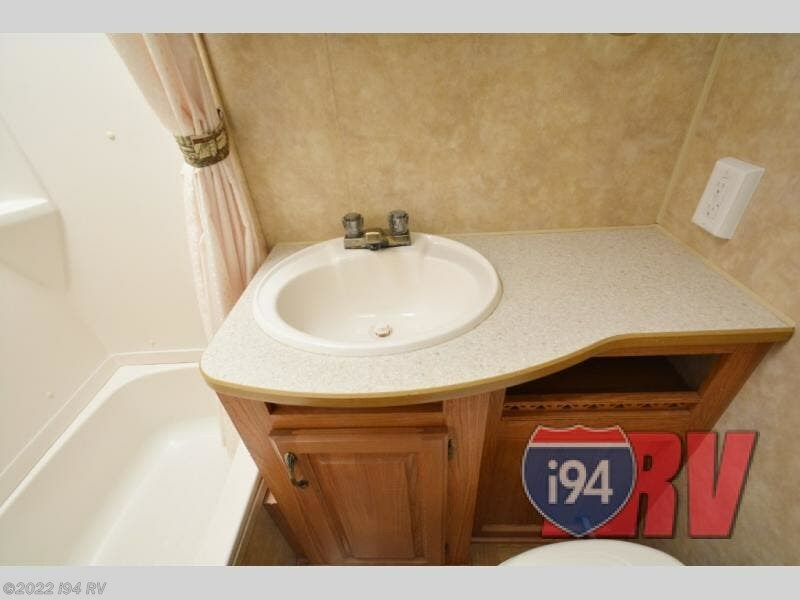 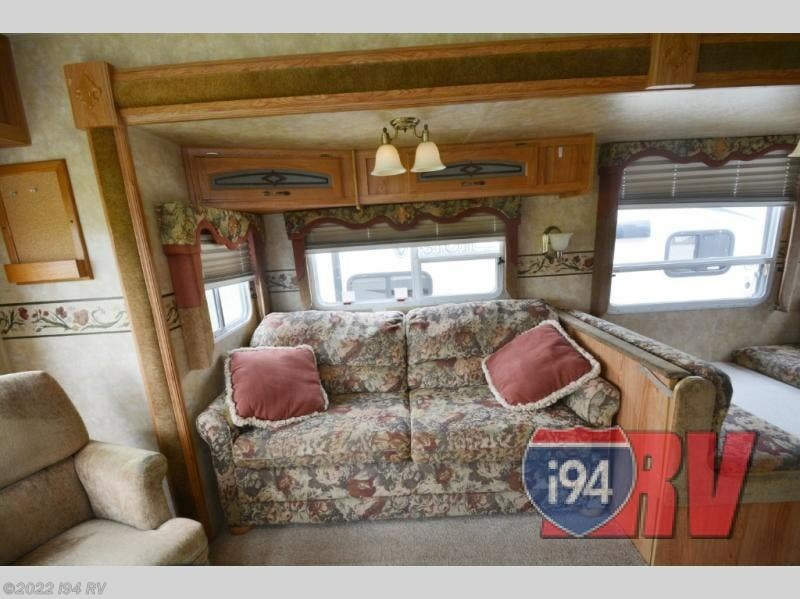 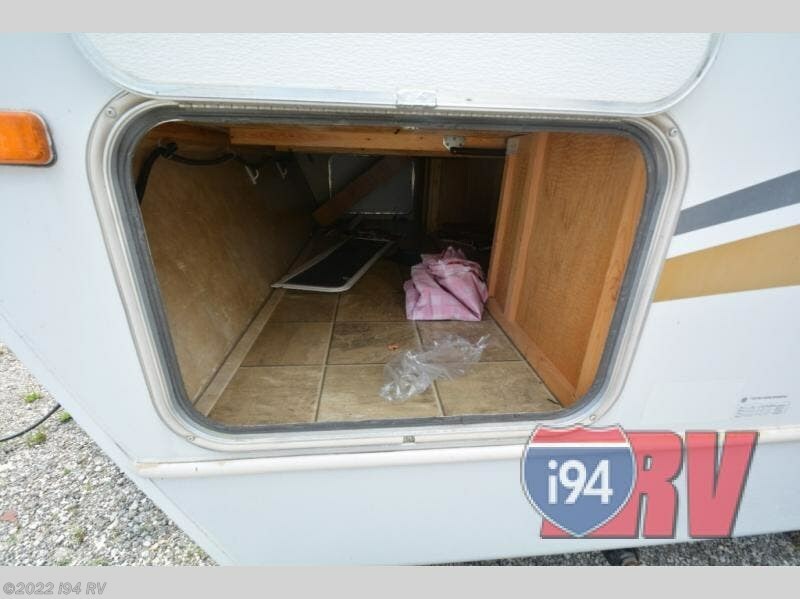 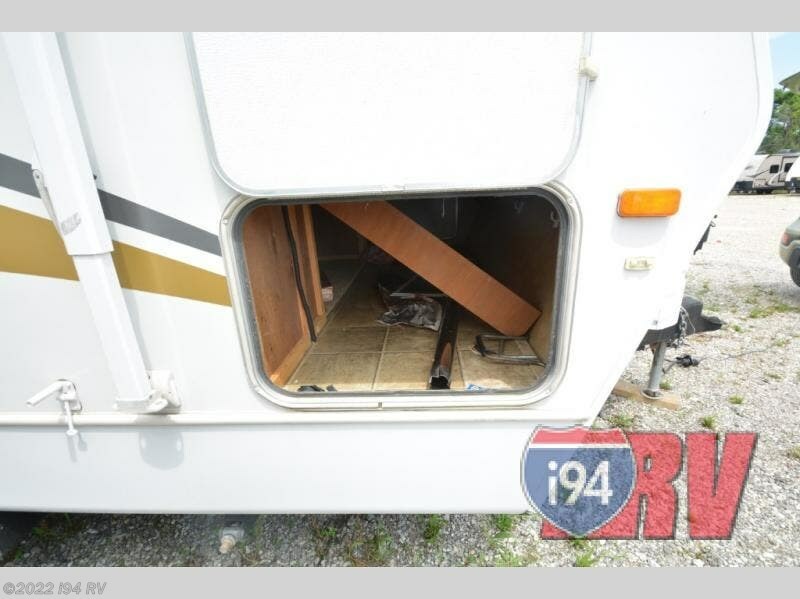 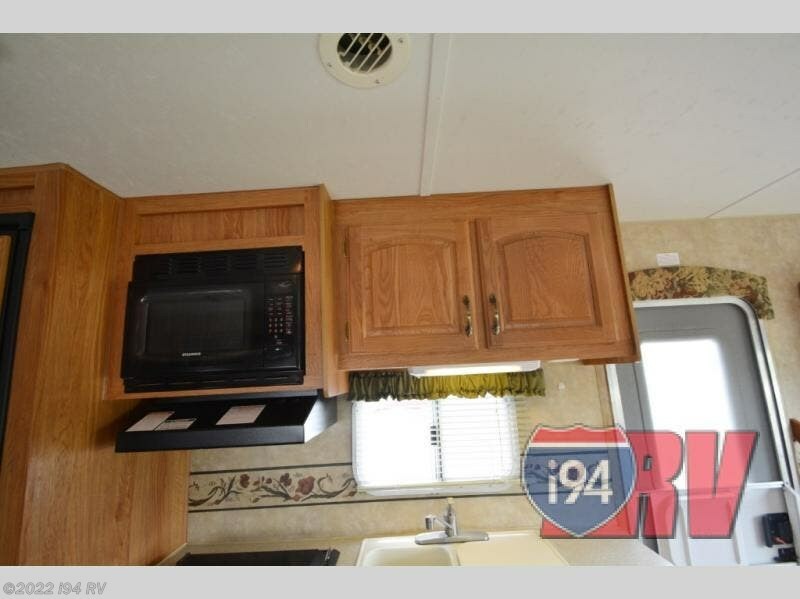 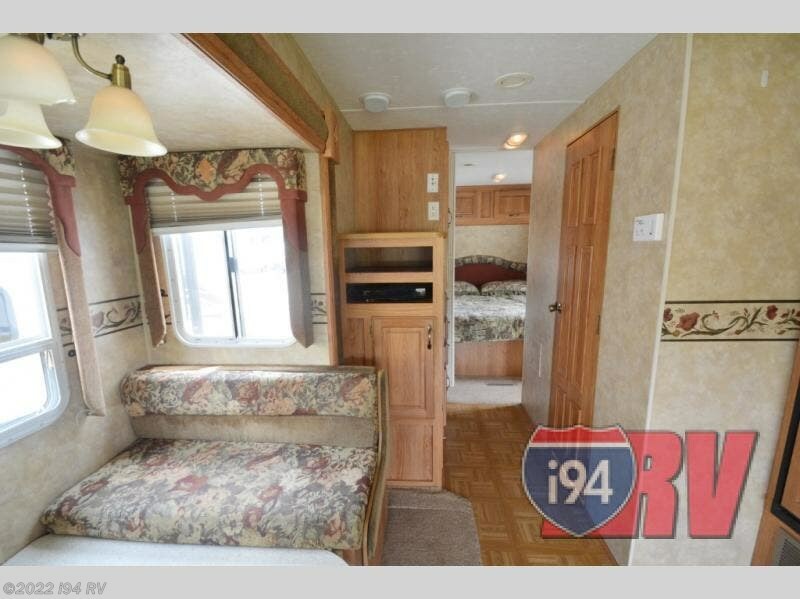 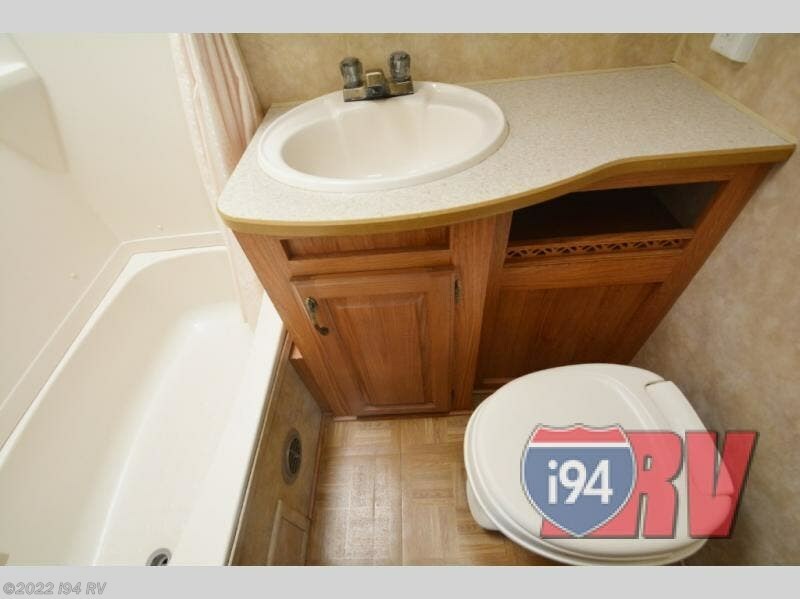 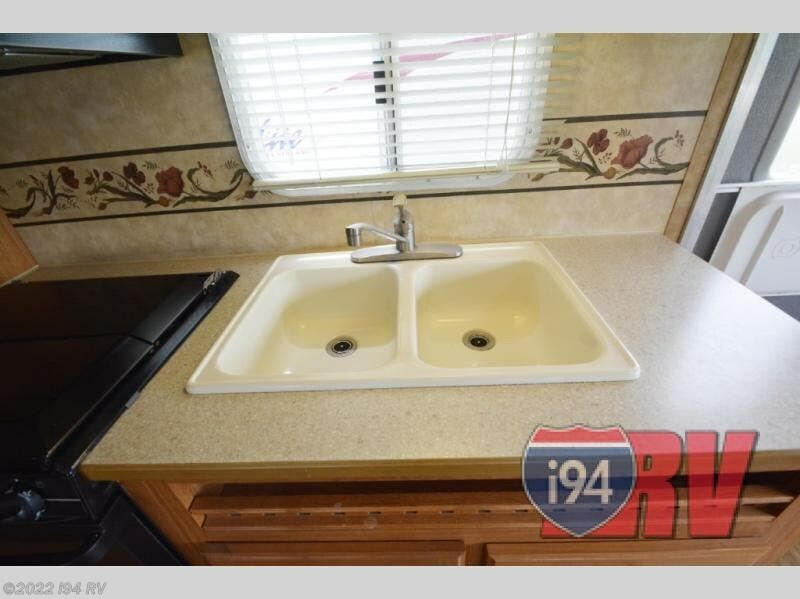 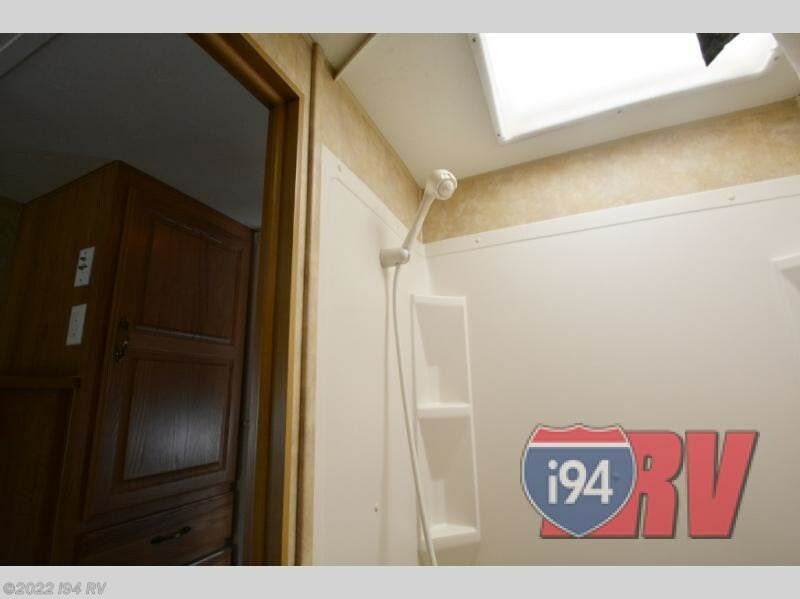 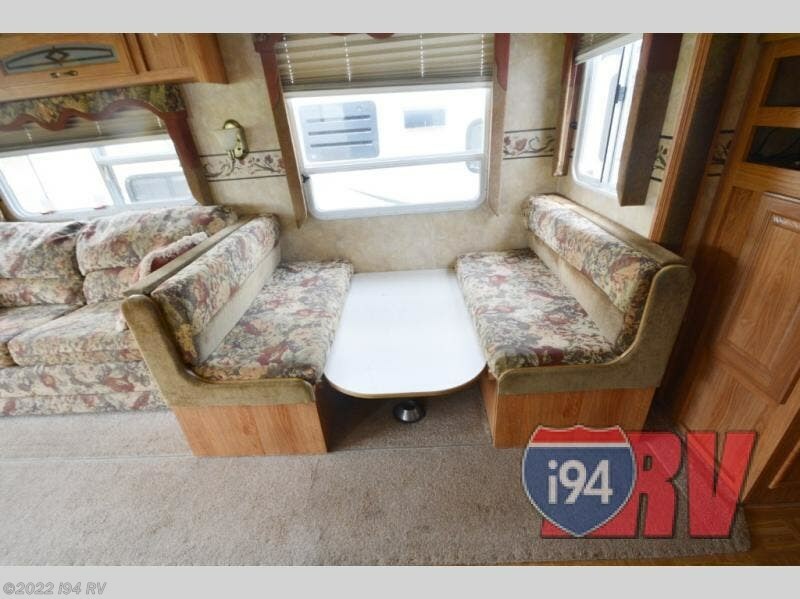 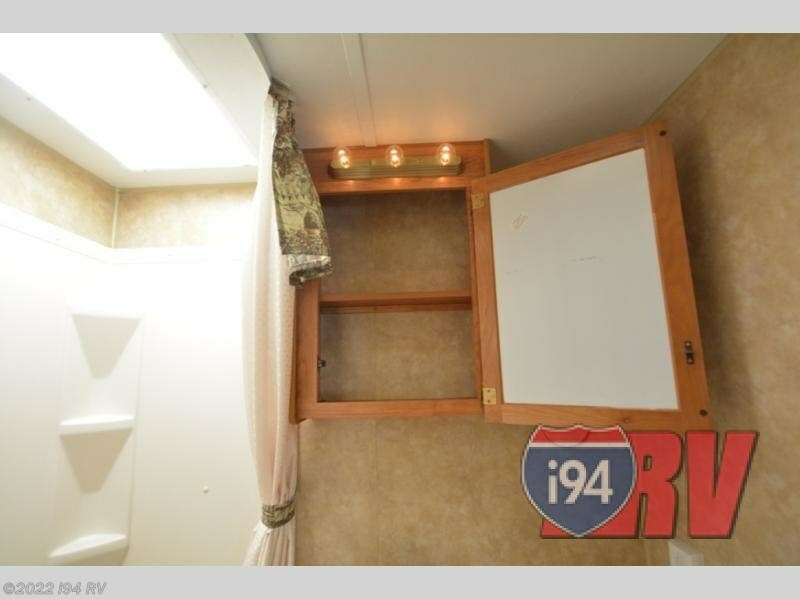 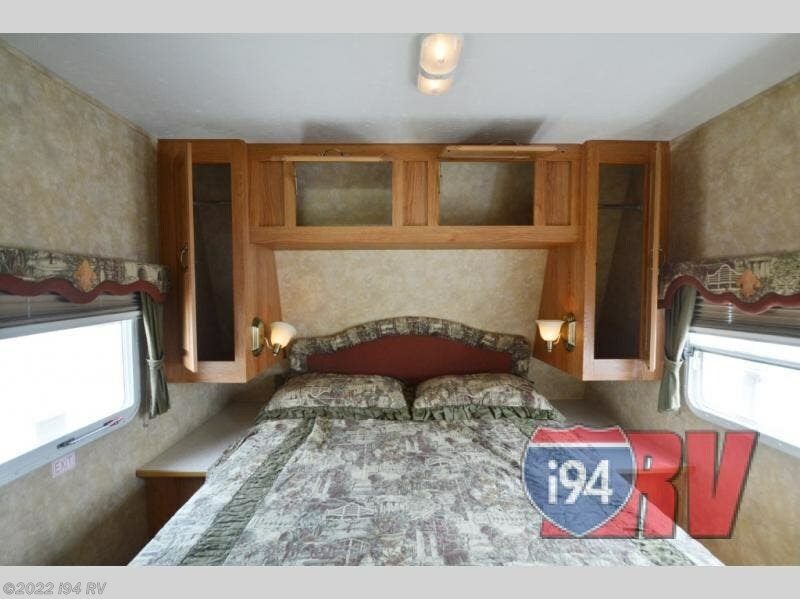 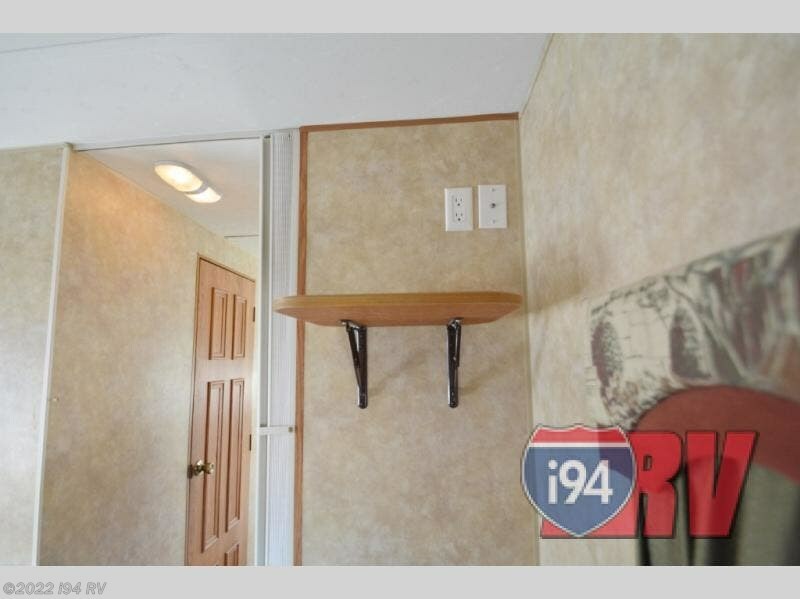 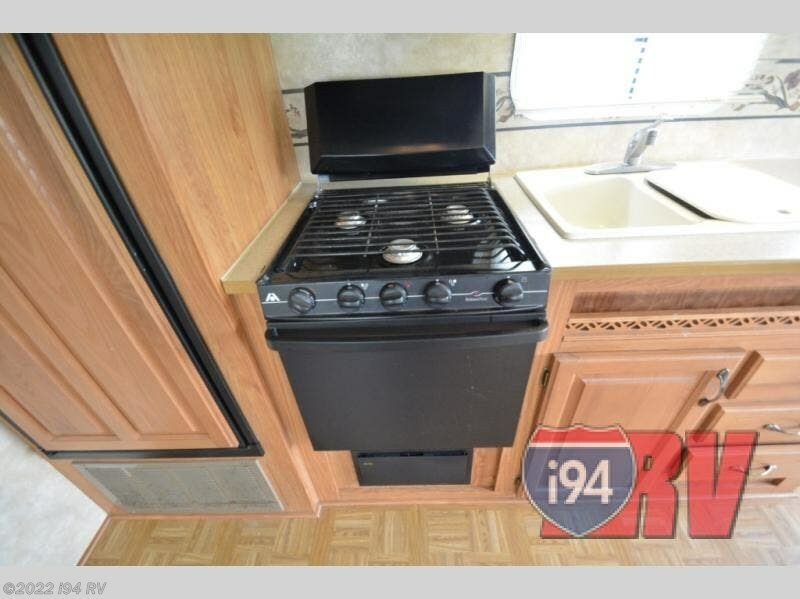 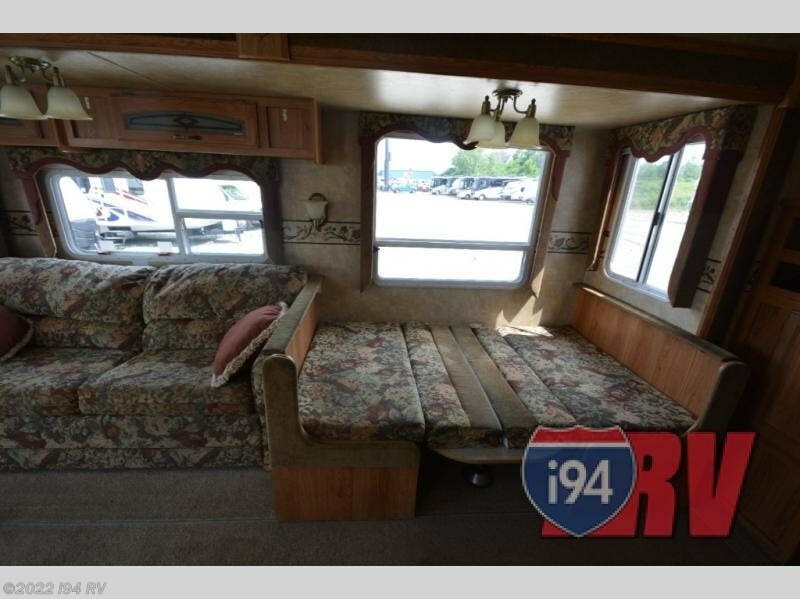 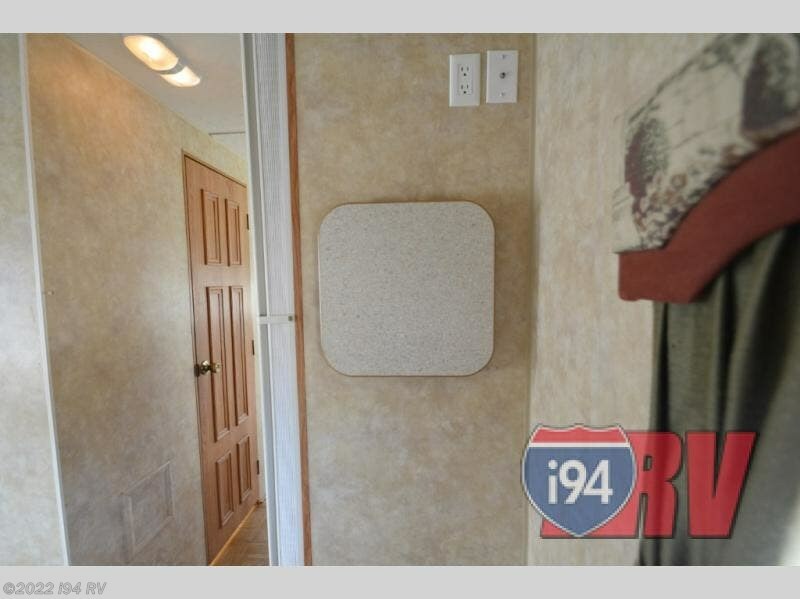 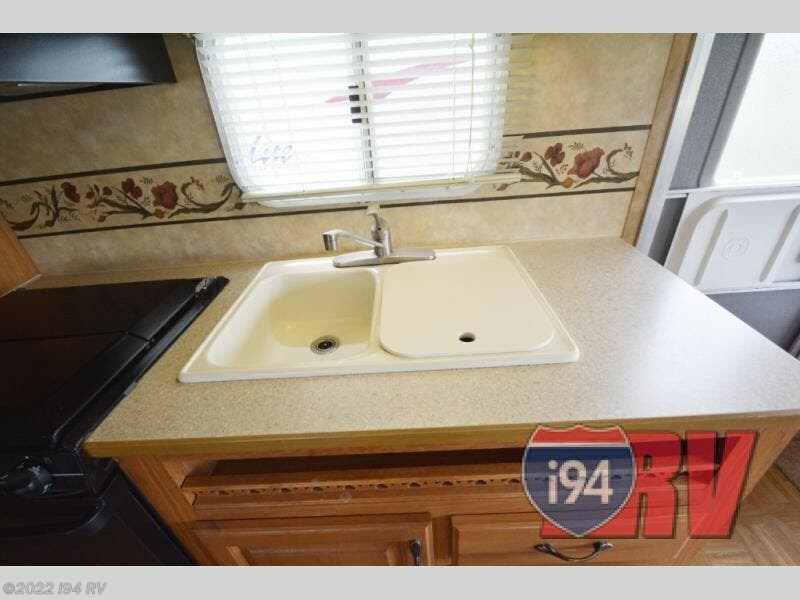 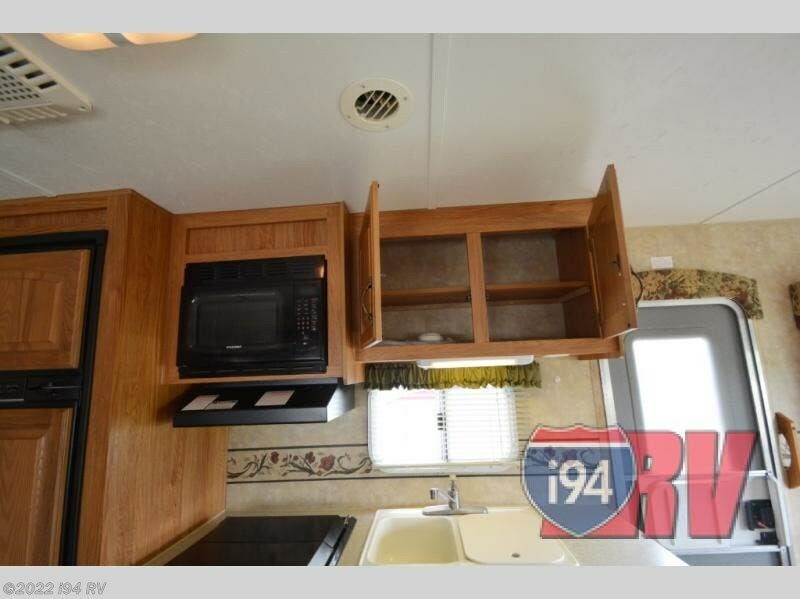 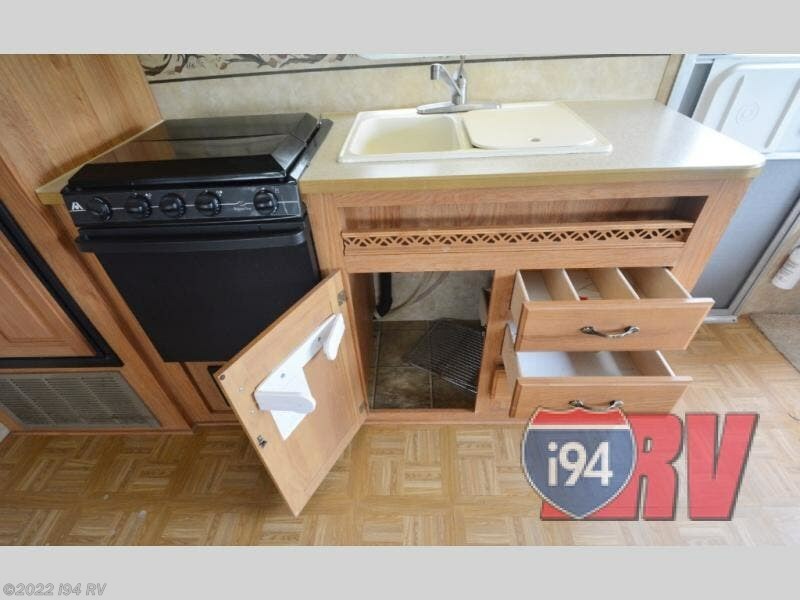 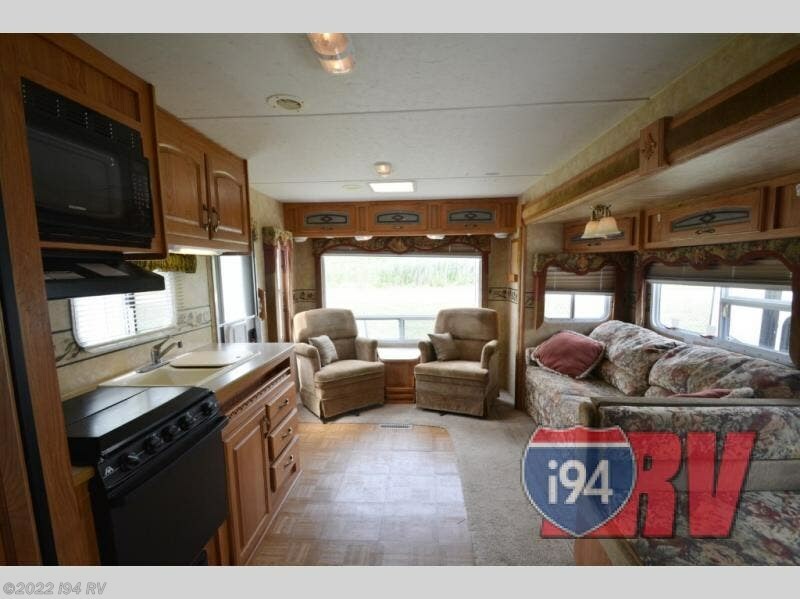 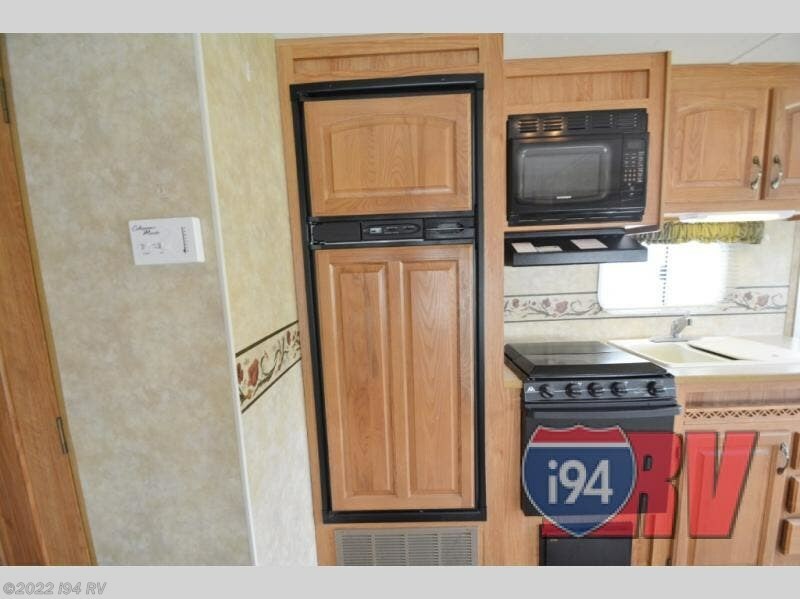 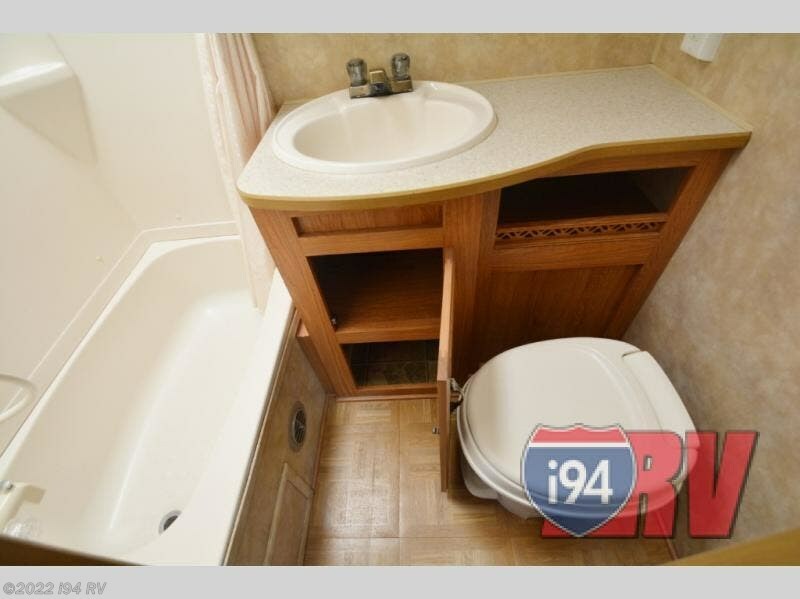 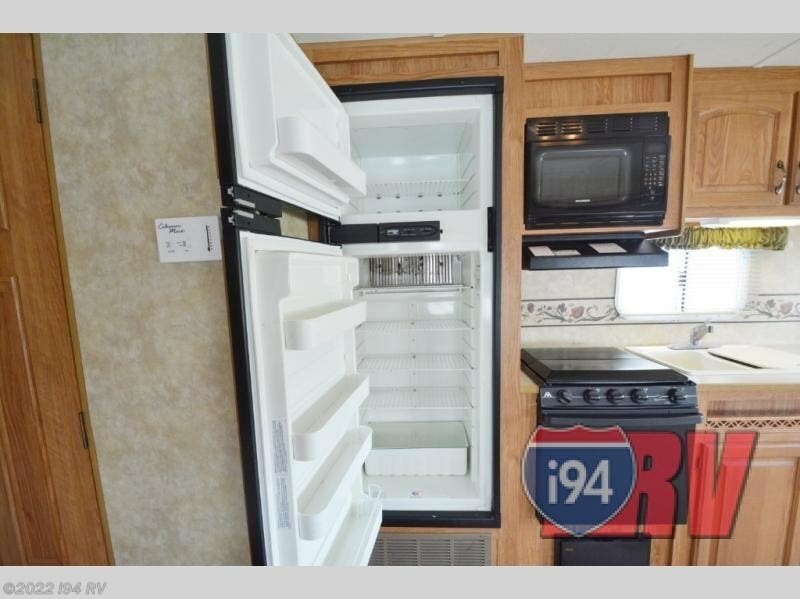 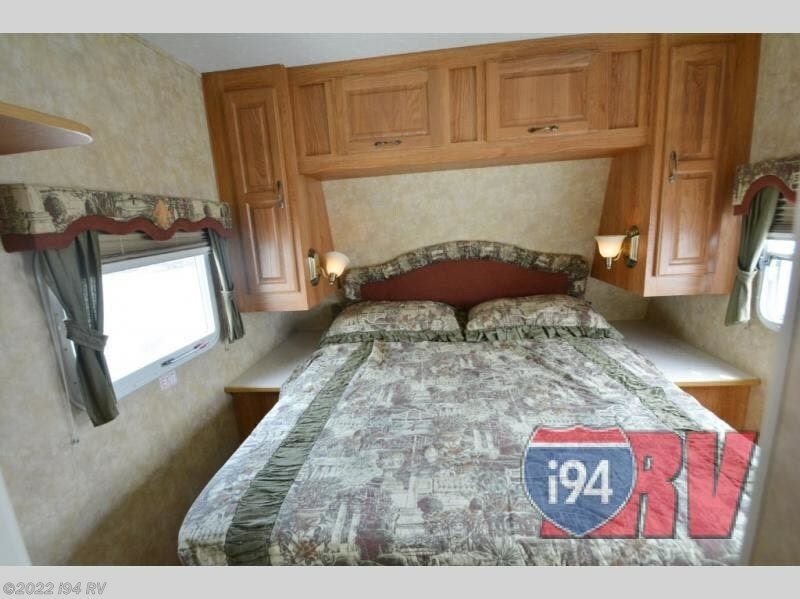 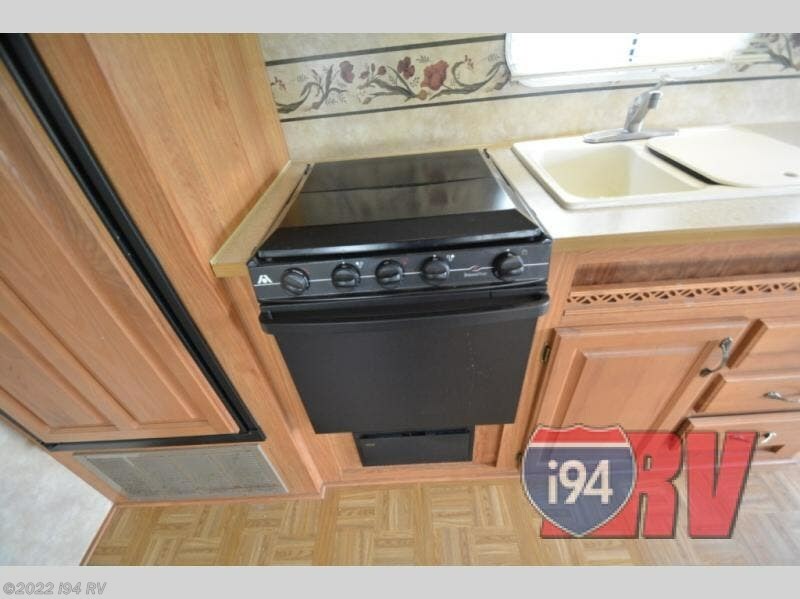 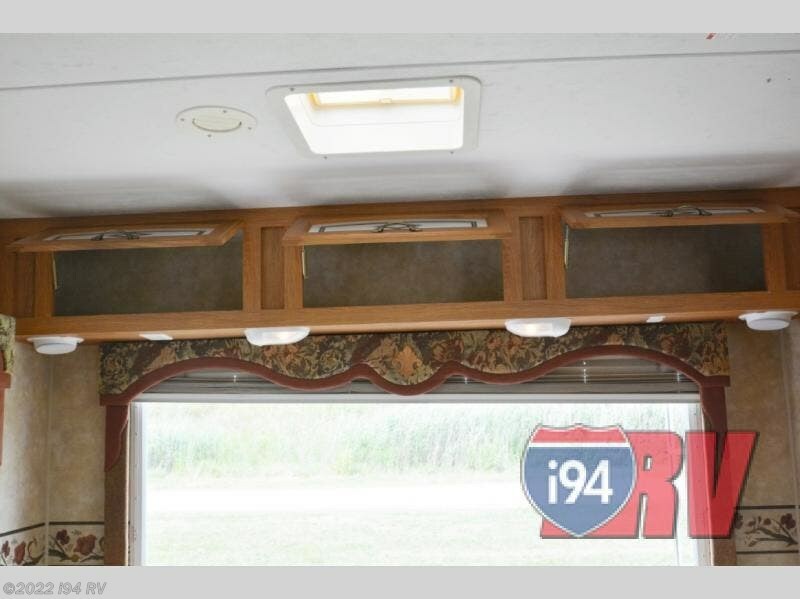 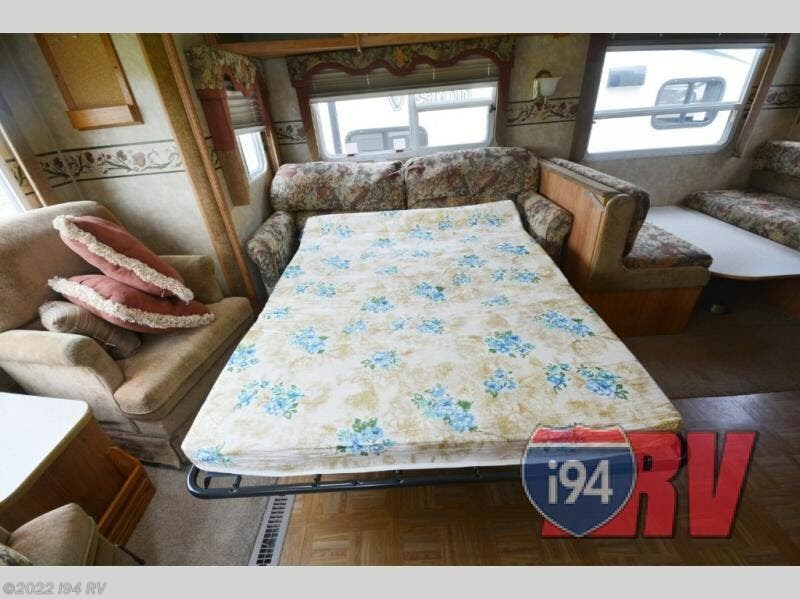 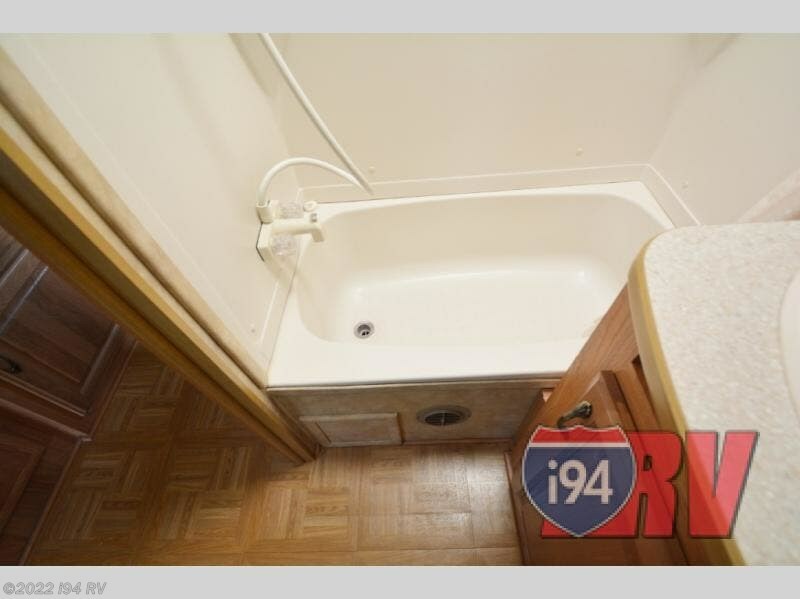 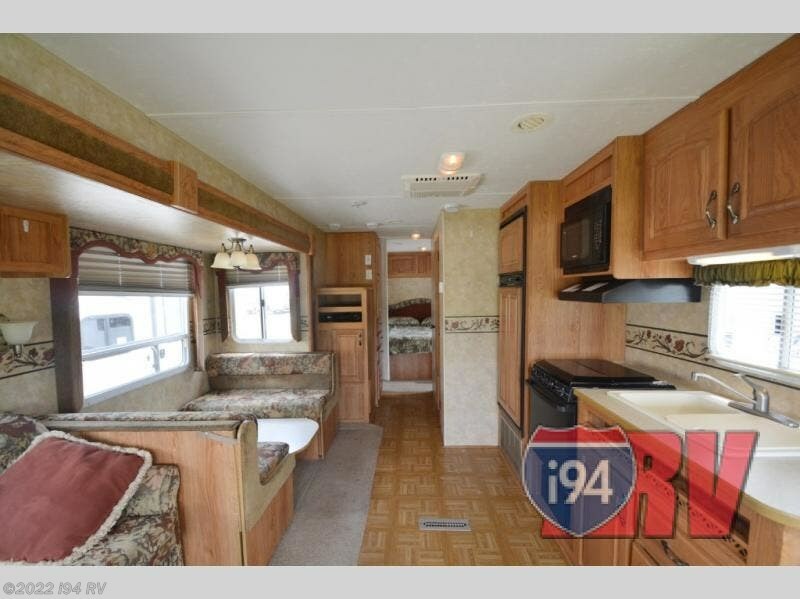 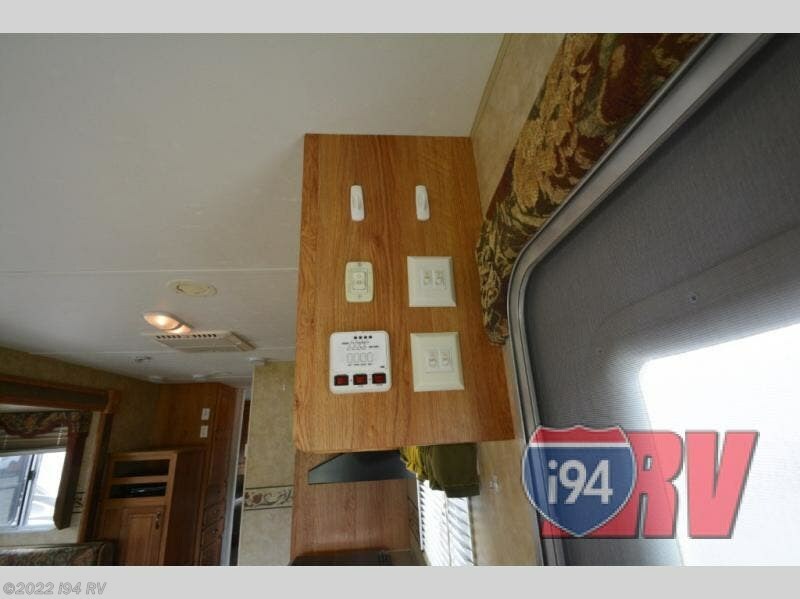 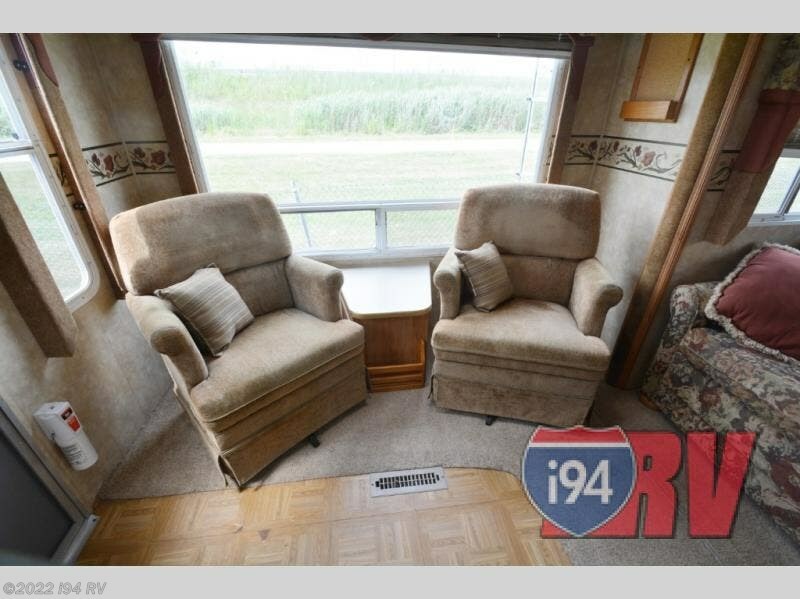 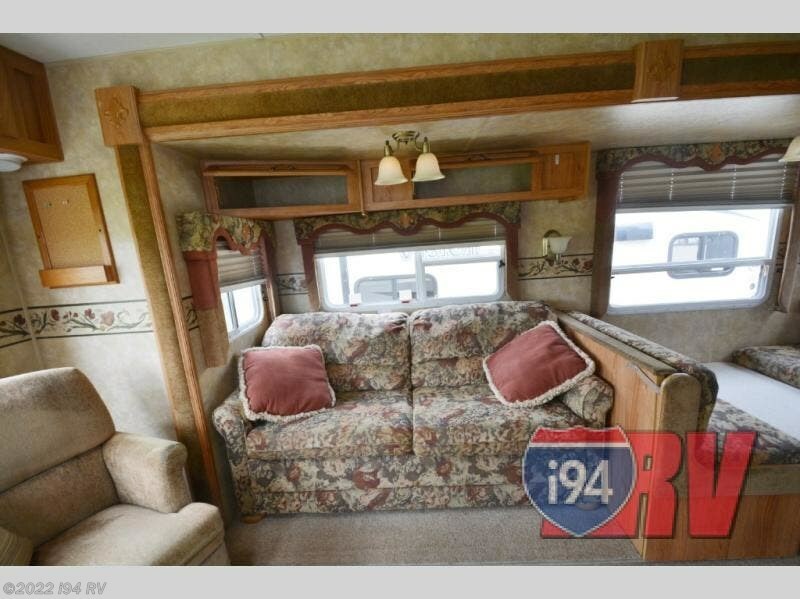 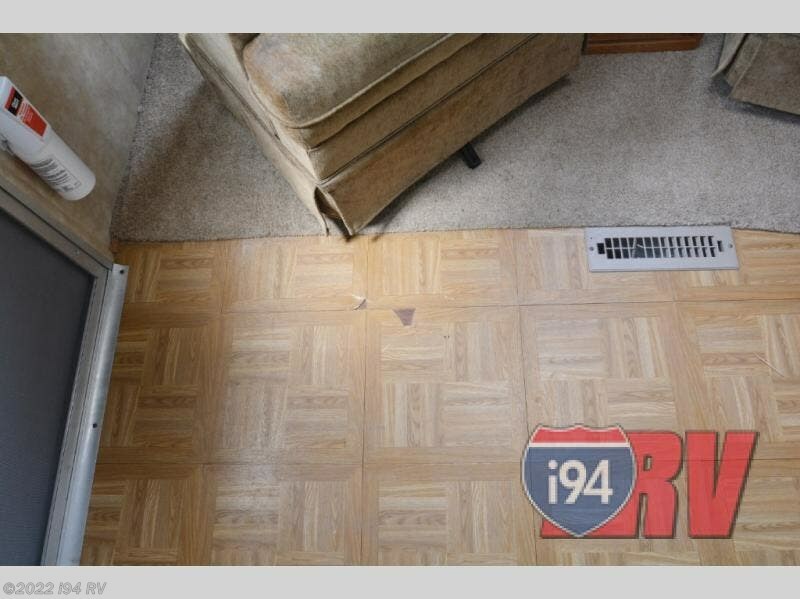 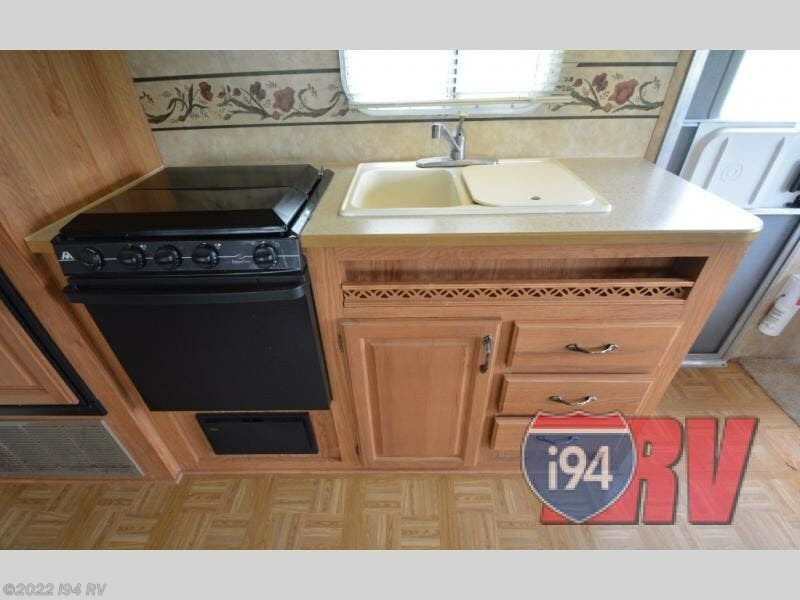 Single Slide, Rear Living w/2 Lounge Chairs & End Table, Hide-A-Bed & Dinette w/Opt. 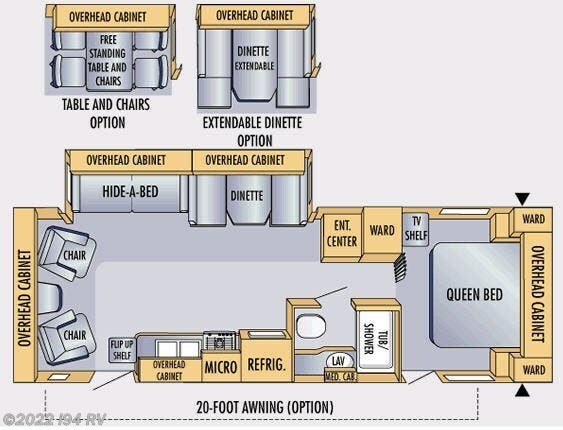 Extension or Table & Chairs Slideout, Double Kitchen Sink, Microwave, Refrigerator, Tub/Shower, Ent. 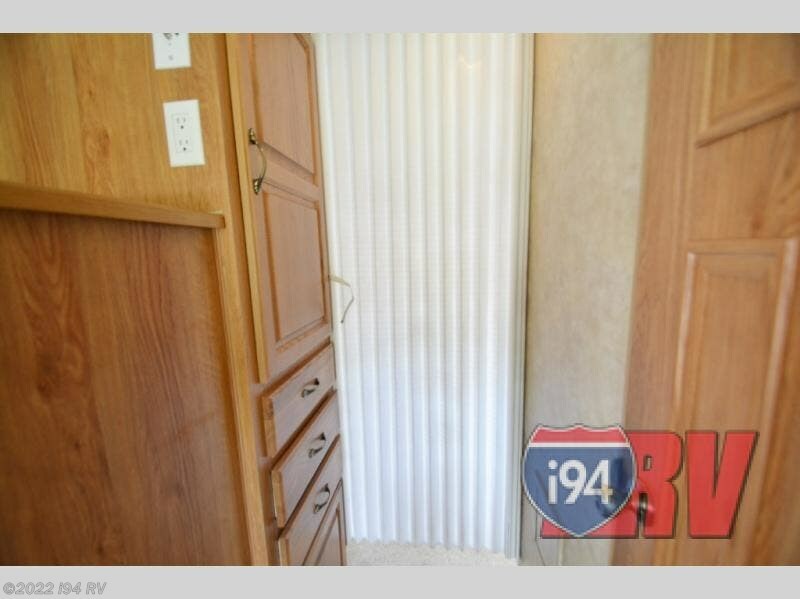 Center, Wardrobe, TV Shelf, Front Queen Bed, Wardrobes, Overhead Cabinet Space, Opt. 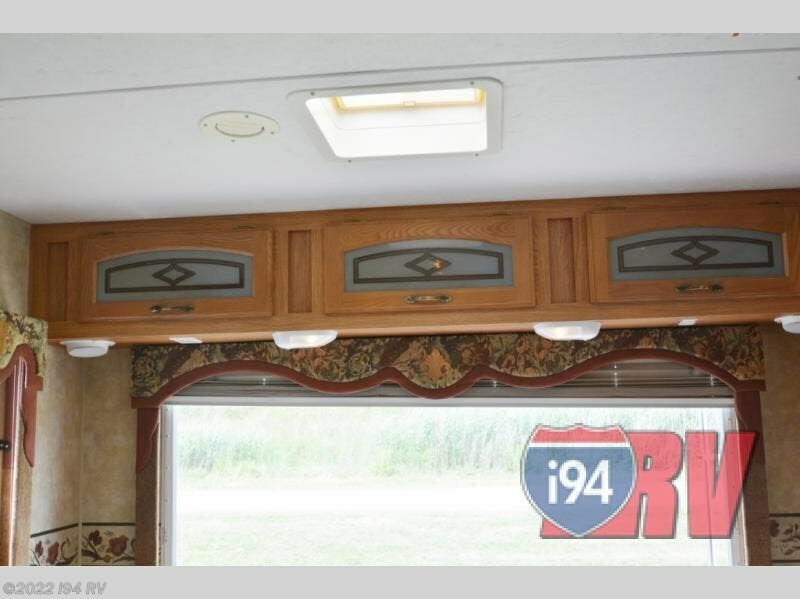 Awning and More. 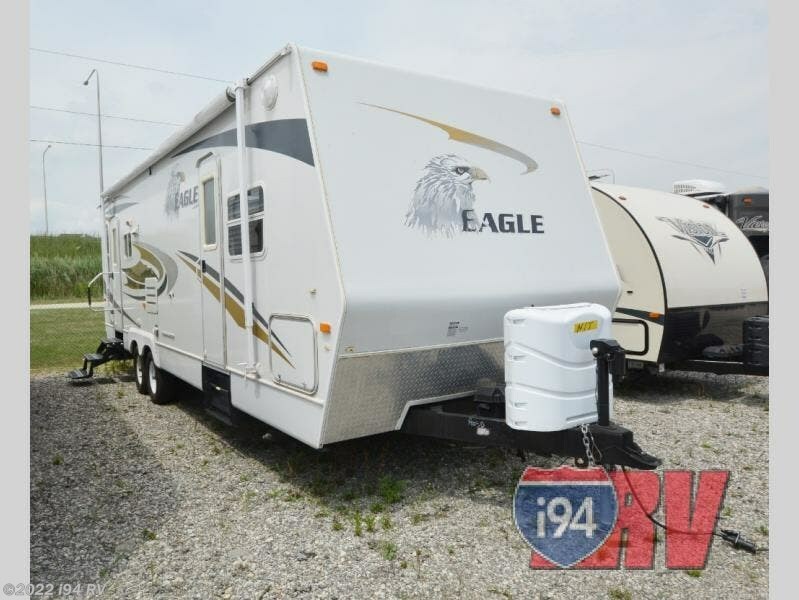 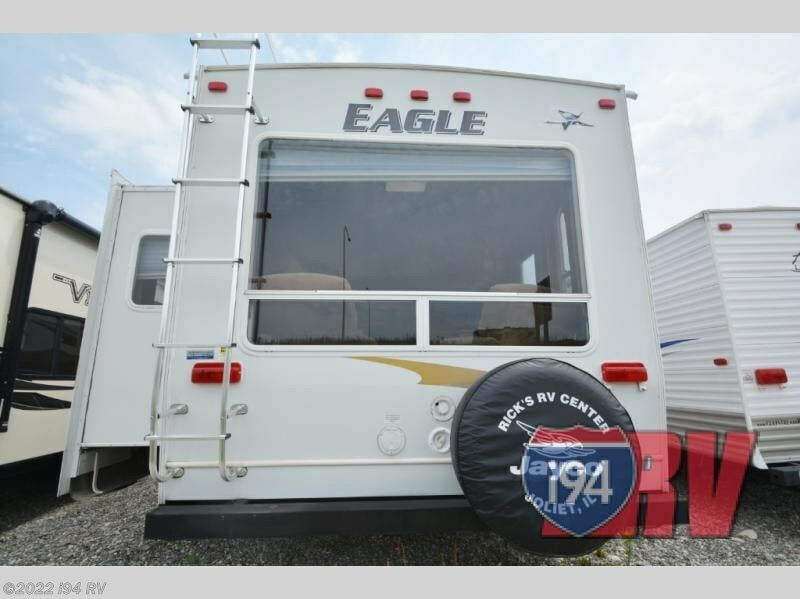 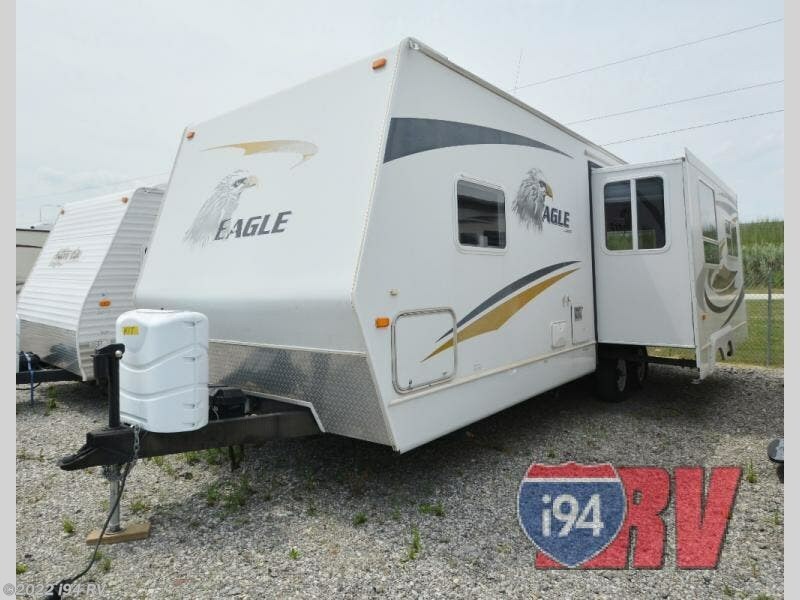 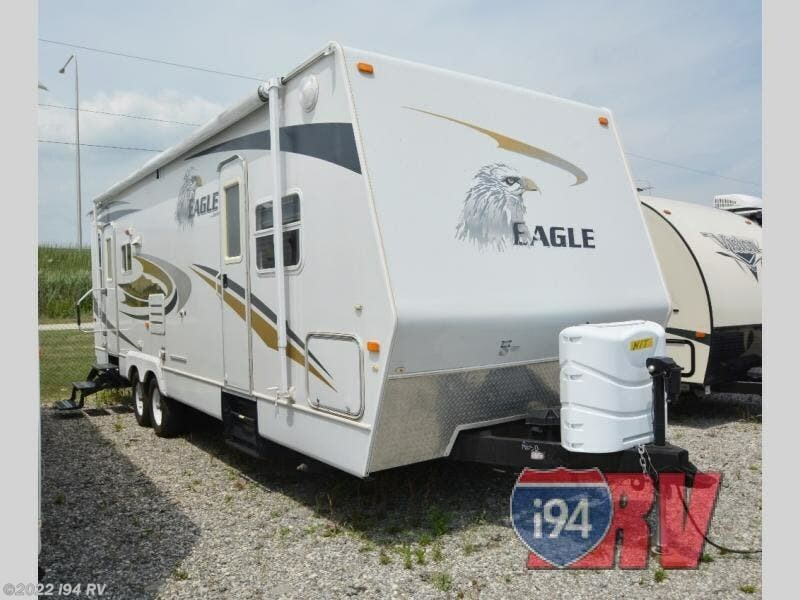 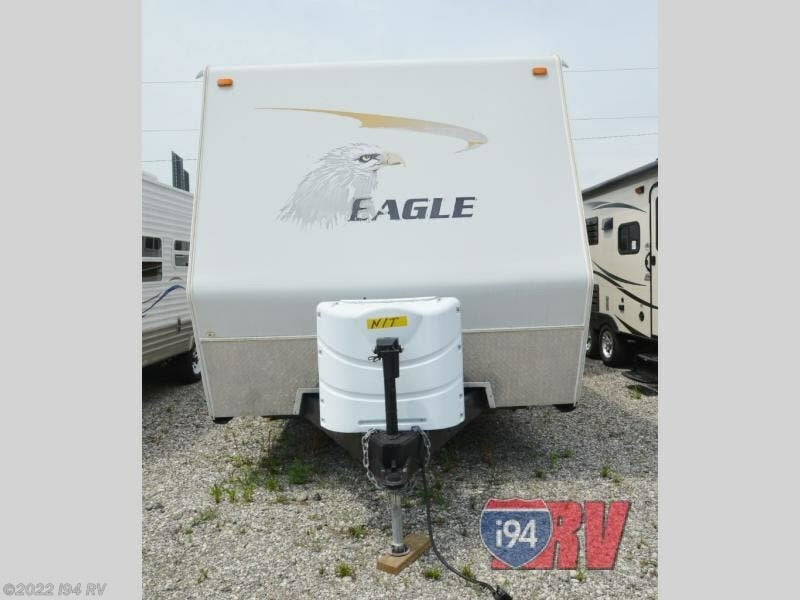 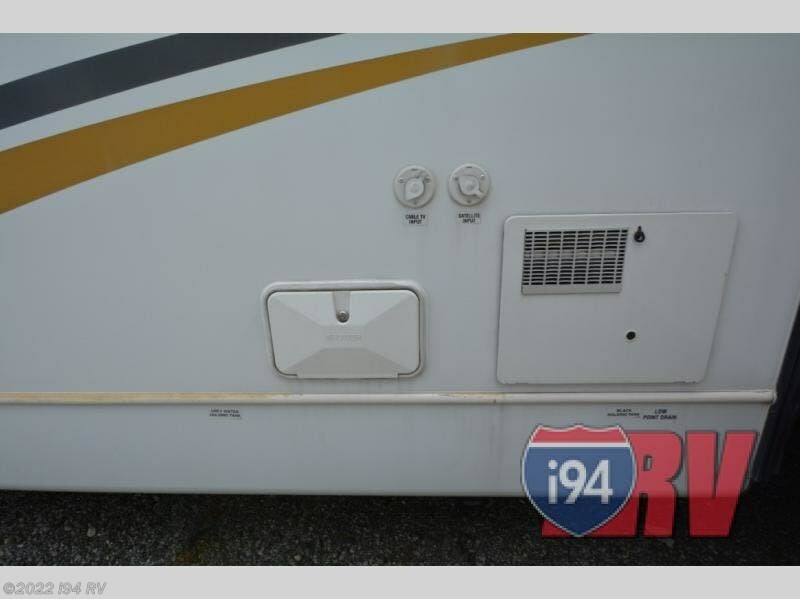 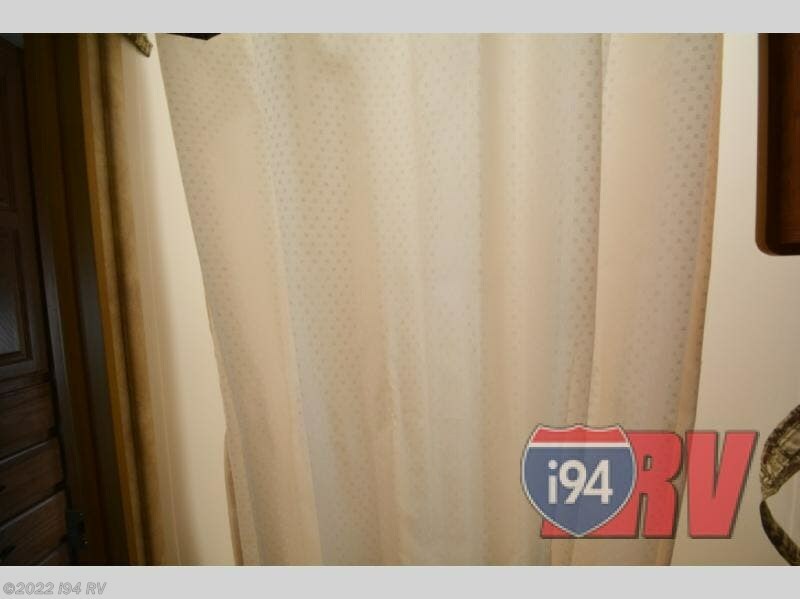 Check out Stock # CR0434 - 2007 Jayco Eagle 288 RLS on jaycorvsource.com!